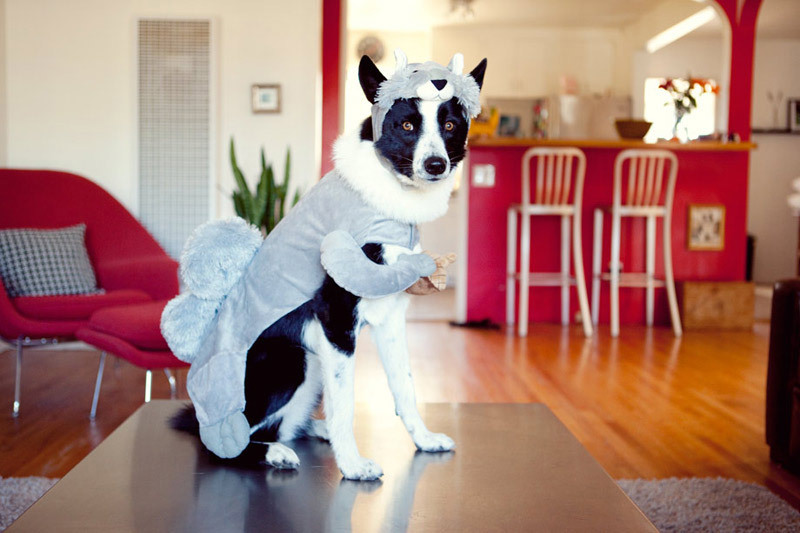 that is the most adorable halloween costume for a doggie that i have EVER seen! hahaha. Made me smile this morning, thanks for posting!